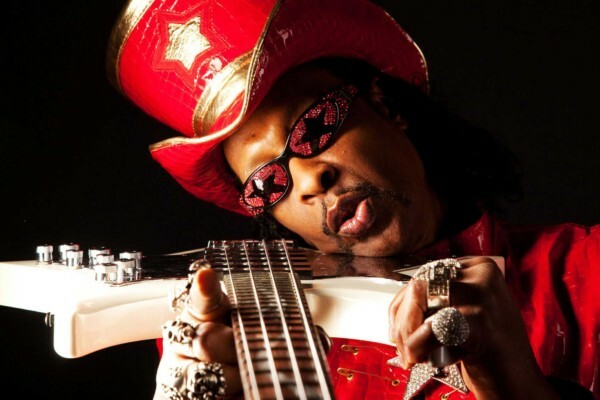 Here’s TV One‘s documentary on Bootsy Collins, sharing the highs and lows of the funk legend’s life. 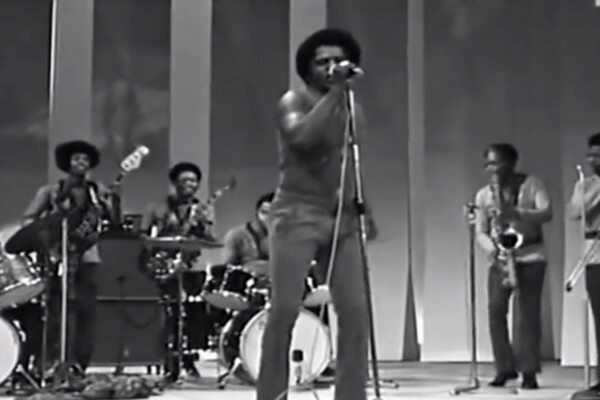 There’s so much great stuff here, from Bootsy’s start with a guitar strung as a bass, to James Brown and more. Interesting to hear the difference between “Bootsy”, the funk legend, William Collins, the regular guy. Awesome documentary. Very interesting…what a great inspiration you must have been to so many! 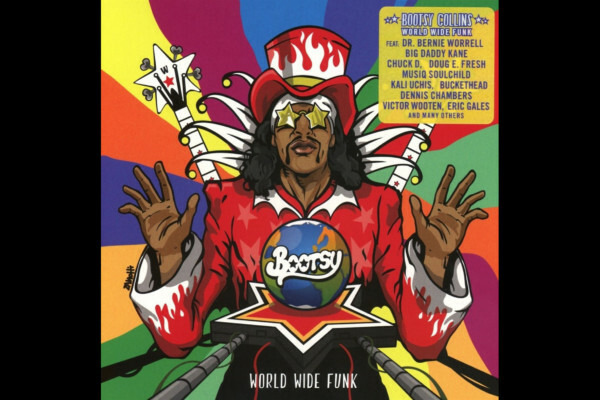 Bootsie, You have always brought the Funk…My hats off to ya! 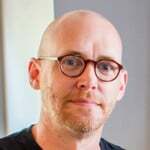 great, great guy and musician…where are Bill Laswell, Buckethead and Bernie Worrell? Your bass is legendary, and you’re still going strong! Ah… The name is Bootsy, baby!